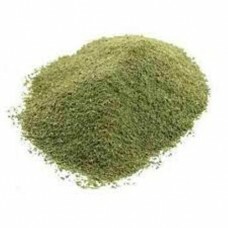 Karuveppilai Podi, also known as curry leaves powder. Curry leaves have lot of medicinal properties. It is rich in calcium and has vitamin A also. Serve with hot steaming rice and a dollop of ghee.